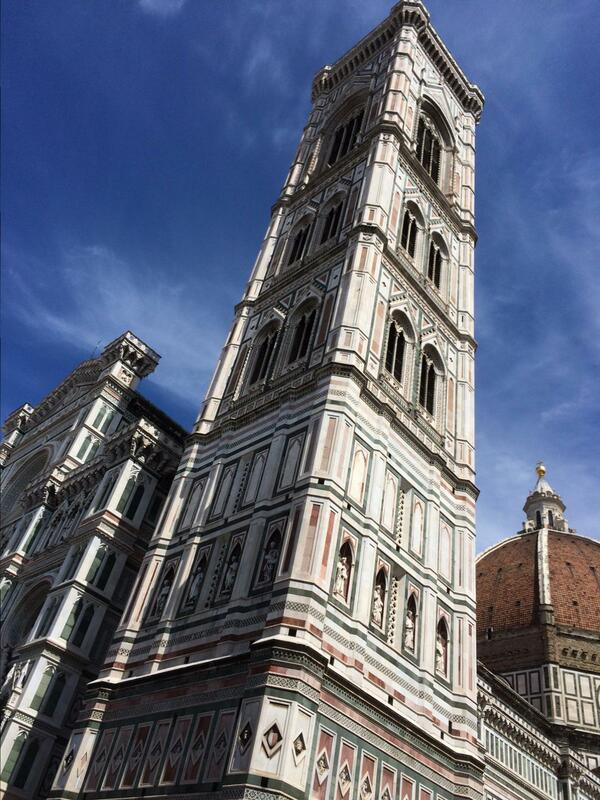 A return to Florence and it’s spectacular Cathedral. Florence, Italy. 19 April 2015.